As an environmental scientist, Frances has helped assess and manage the environmental and social impacts of large development projects, across Australia and around the world. 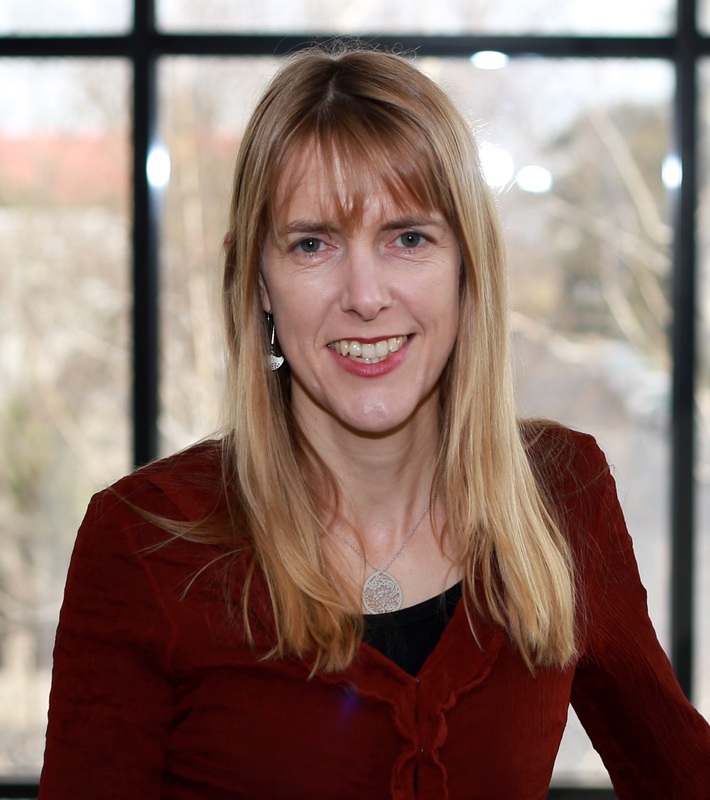 She also worked as an environmental advisor for a non-government organisation in Lesotho (Africa) and is member of the management committee for The Growing Abundance Project (Castlemaine). Her qualifications include a Bachelor of Science (Honours) and Master of Environment from the University of Melbourne. Having travelled far and wide, including living in the Middle East, Africa and the United States, Frances recently returned to settle in Castlemaine. She lives with her husband and dog on a small bush block outside Castlemaine, surrounded by the Castlemaine National Heritage Park. Frances is in the office from Monday to Thursday, overseeing Connecting Country’s projects, organisational management and administration. Bonnie Humphreys joined the Connecting Country team as Project Officer in 2011. 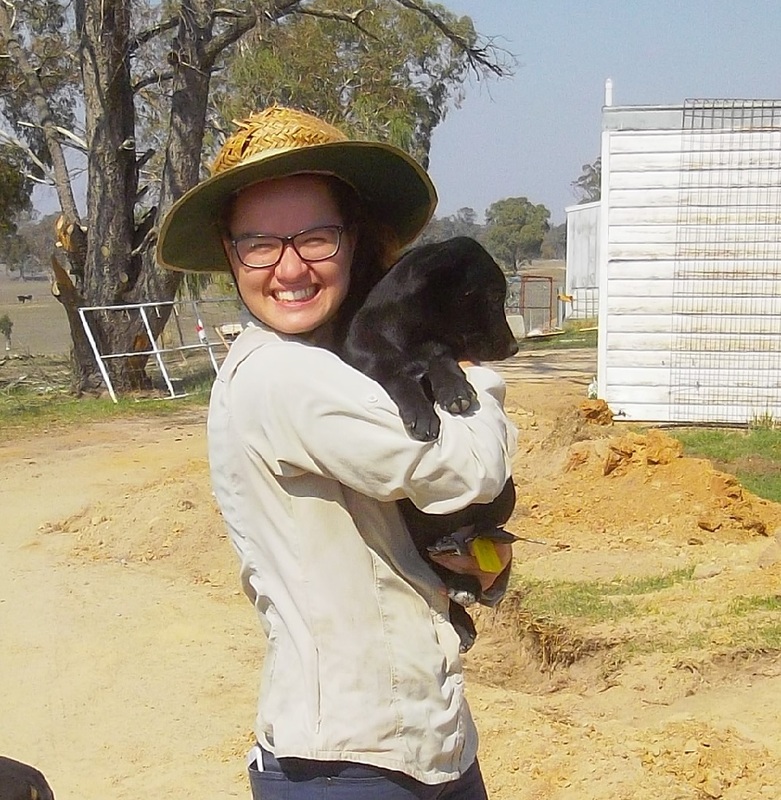 She grew up in Bendigo and Castlemaine and has completed her Diploma in Conservation and Land Management at the Bendigo TAFE. Bonnie has a special interest in native flora and weed ecology. Her current work includes on ground site assessments of landscapes within the Mt Alexander Shire. These assessments will help determine the best ways to protect and manage remnant vegetation. Jacqui is thrilled to be working with and supporting the community to protect and enhance habitat in the Mount Alexander region. Jacqui has previously worked in the Mount Alexander region supporting private land conservation. 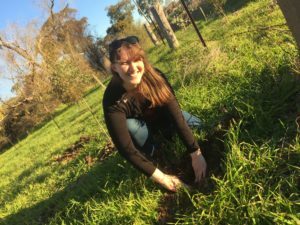 Through roles in state government and the Australian National University she has worked on a range of landscape restoration, vegetation and wildlife monitoring projects. Jacqui is excited to return to the region with a view to live here long-term. Asha is a local resident with a particular interest in wildlife conservation and community engagement. 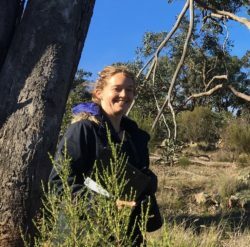 After completing a Bachelor of Environmental Science at Deakin she moved back to Mount Alexander Shire in order to study the local bird communities. Her Honours project focused on the relationships between birds and time-since-fire in Box-Ironbark ecosystems. 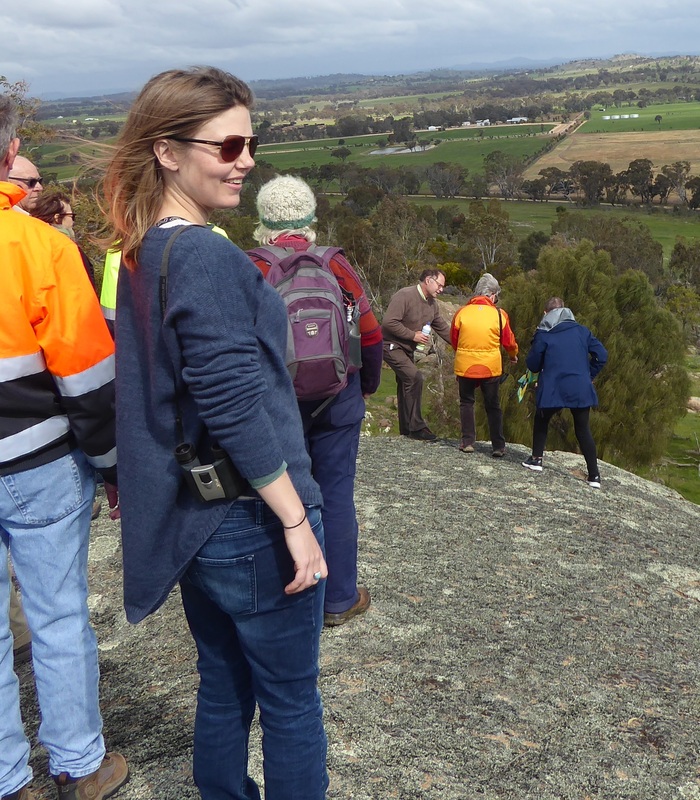 Asha is a strong believer in the power of community groups when it comes to land management and conservation, and she is excited to be working with and supporting our local Landcare Groups. Jess will already be known to many through her previous hard work with Connecting Country’s nestbox program. Jess is now finishing her PhD on the conservation biology and landscape ecology of the Brush-tailed Phascogale. Her detailed research into this threatened species has included setting 354 camera traps for 14,160 trap nights across more than 20 public reserves and 40 private properties across the Mount Alexander region, resulting in over 350,000 camera trap images from 116 study sites! 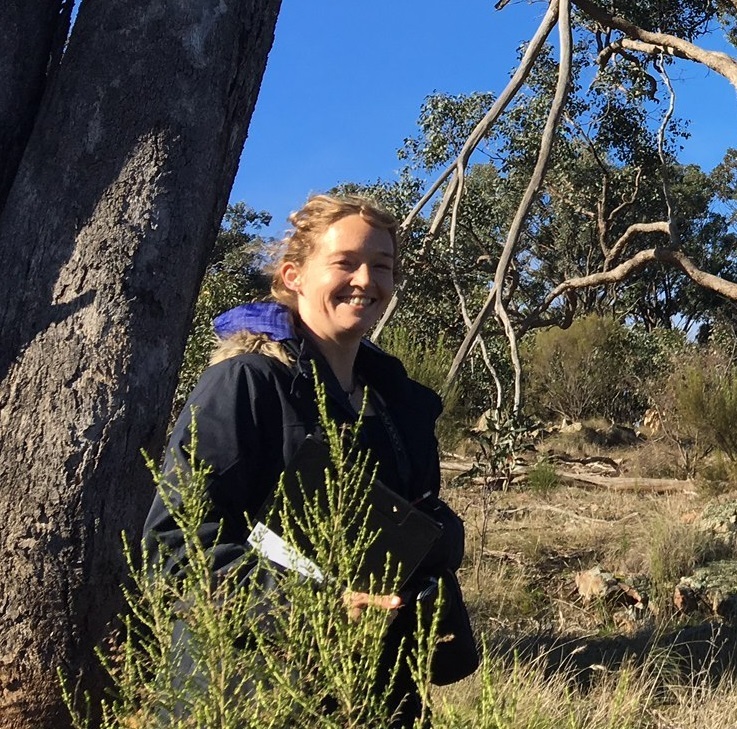 Jess has also worked as an Environmental Project Officer with Nillumbik Shire Council and Nillumbik Landcare Network, working on a forest health monitoring project in the north eastern suburbs of Melbourne. Jess is based in Melbourne with her adorable dog Bunsen, and splits her time between Melbourne and Castlemaine. She will be working at Connecting Country on Mondays and Tuesdays. 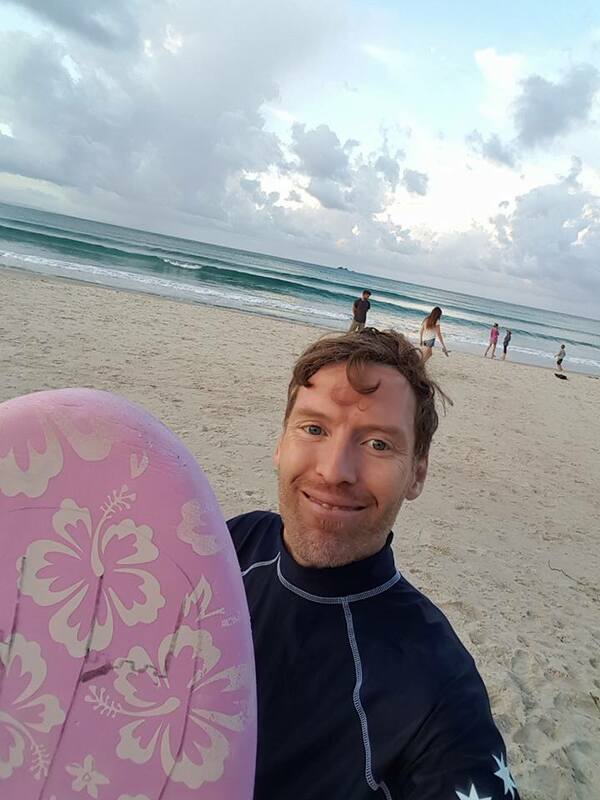 Ivan has worked in environmental management and community engagement roles with state government and private enterprises over the past two decades. He brings a strong background in environmental science, community engagement, event management, reporting and project management. Ivan has run a small environmental consulting business and been Communications and Engagement Officer for a small environmental community group. He’s run stakeholder forums, workshops and field days, produced landowner and roadside signs, and prepared reports, media articles and communications products. Ivan manages social media pages for two other community groups, and a website for the Victorian Serrated Tussock Working Party. You may have heard him interviewed on local radio and ABC Country Hour! Ivan lives in the Daylesford area with his young family, and has a passion for soccer and food gardening. He will be based at Connecting Country on Tuesdays and Thursdays.